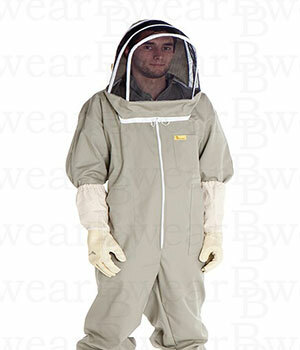 The suit, including the veil is completely machine washable and doesn’t shrink. 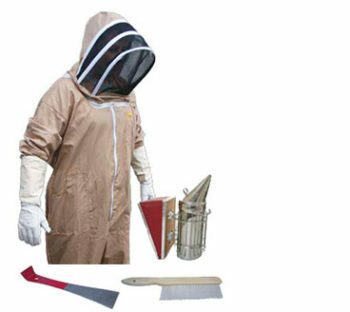 When it comes to Beekeeping the suit is a very important part of the equipment. 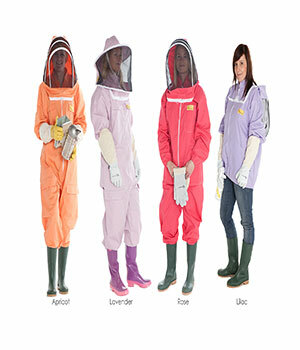 a hard-wearing polyester and cotton mix and comes in a range of colours and sizes. be unzipped and thrown back when not in use or completely removed. 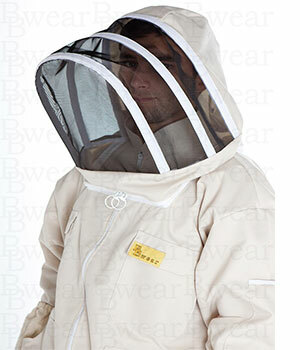 The suit, including the veil is completely machine washable.